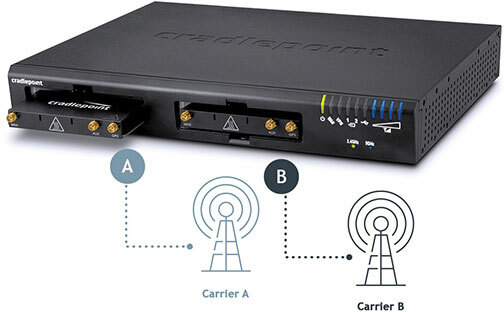 Cradlepoint's AER3100 is the industry's most robust cellular WAN management application system, and is the only 4G LTE networking platform to offer dual-modem multi-carrier support and Unified Threat Management (UTM) capabilities to meet the growing needs of small and micro branch networks. 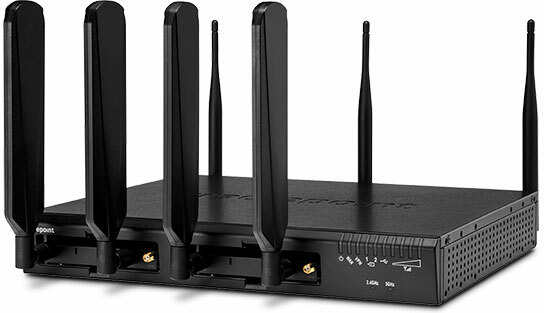 Administrators can extend best-in-breed management and security applications to remote branches with a solution that is customizable and lowers the total cost of ownership in a single deployment. 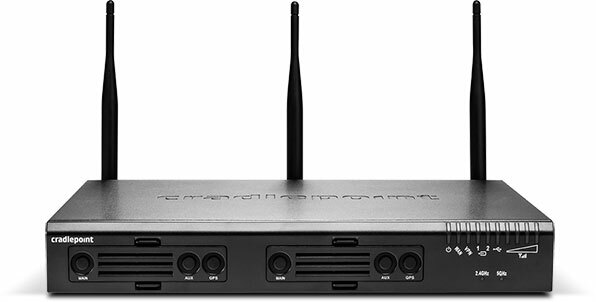 The CradlePoint AER3100LPE-GN is also known as AER3100LPE-GN	or AER3100LPEGN	.